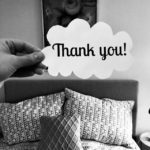 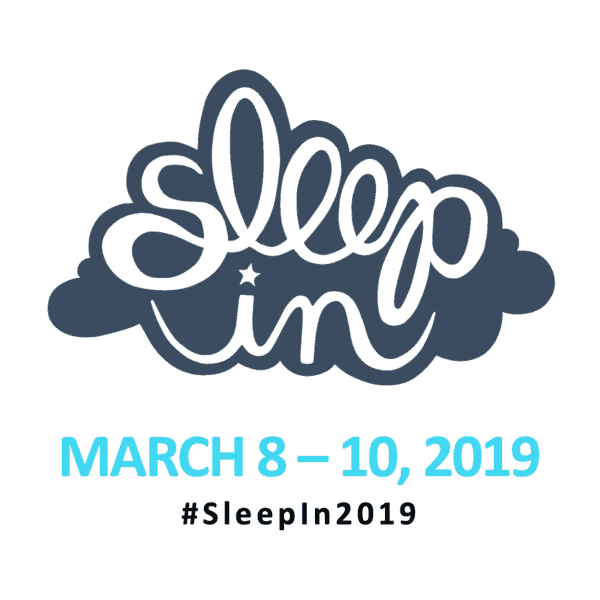 Flood social media with these new digital shareables during your Sleep In (March 8 – 10, 2019) and for Sleep Awareness Week (March 10-16, 2019). 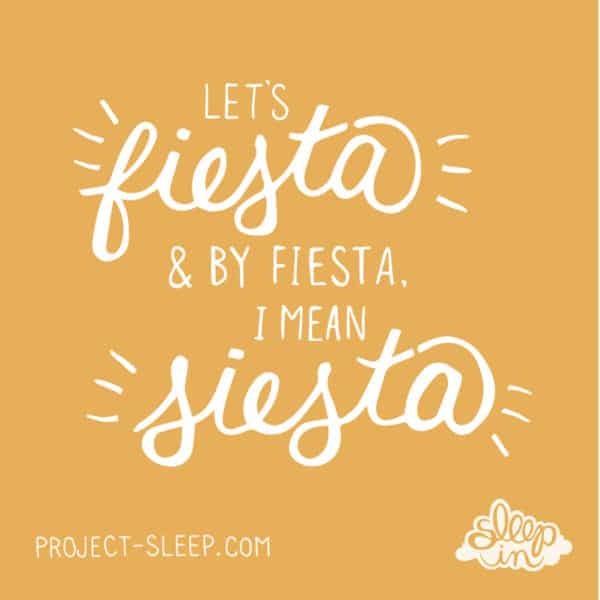 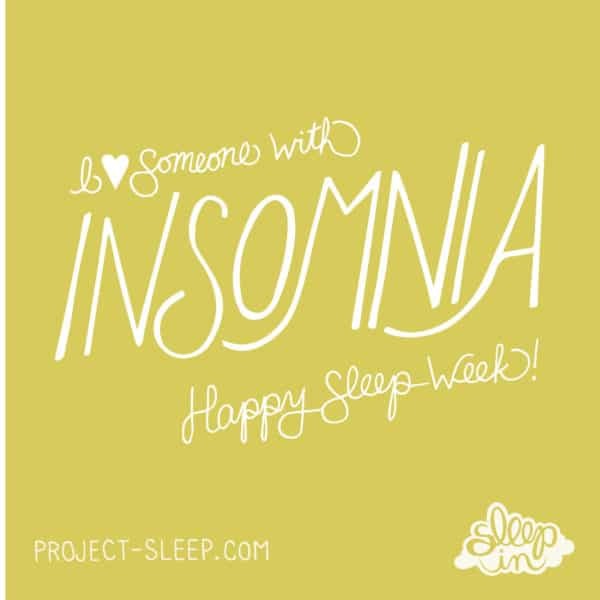 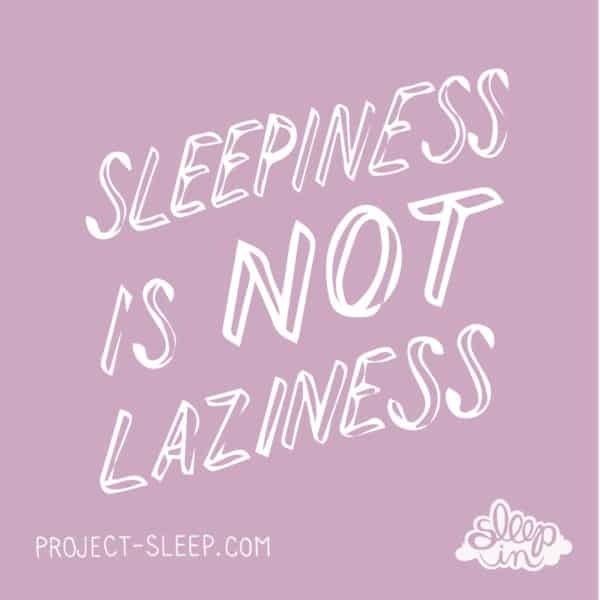 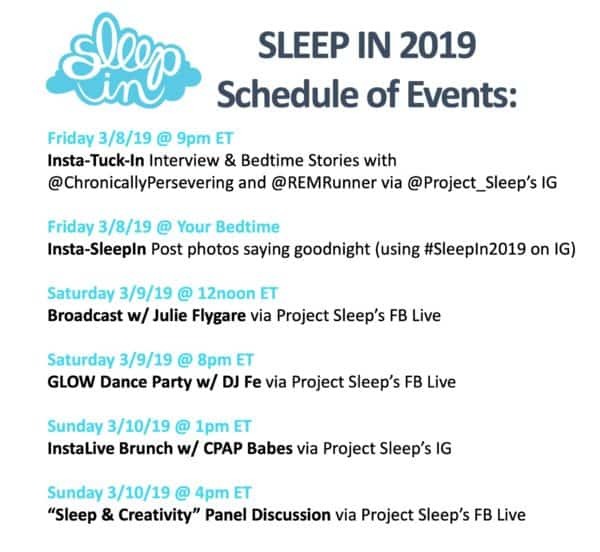 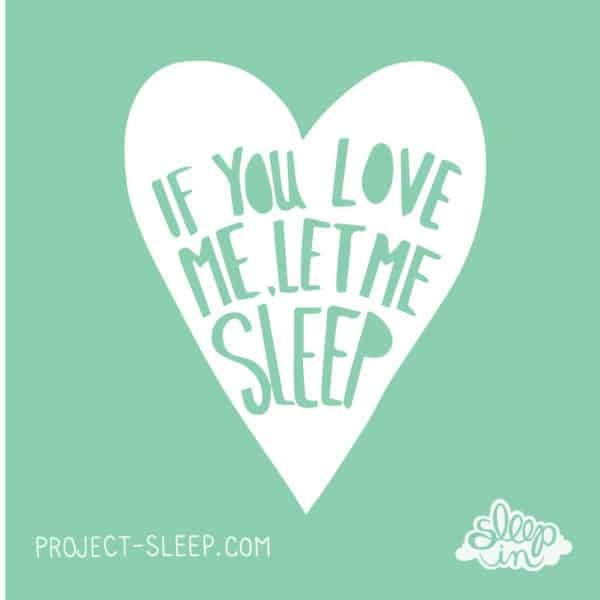 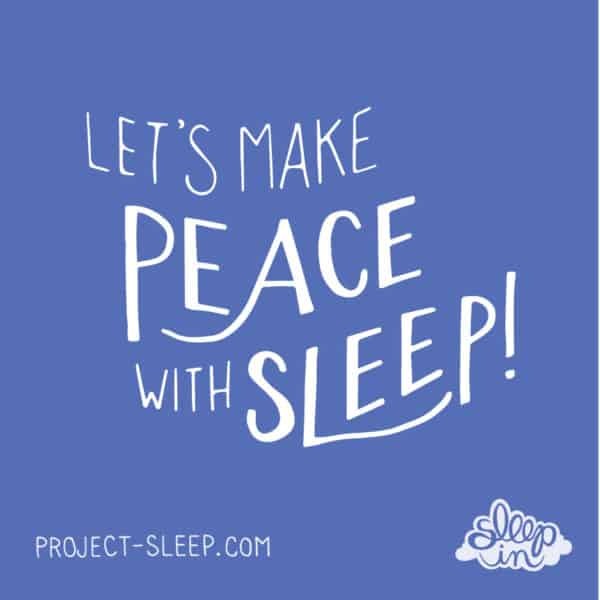 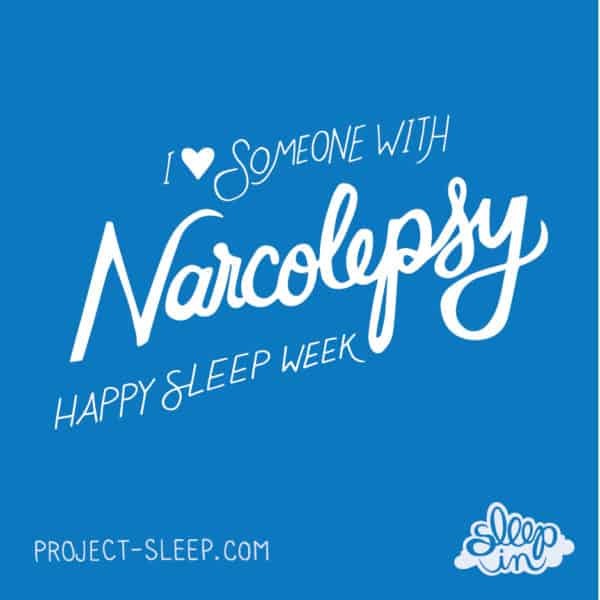 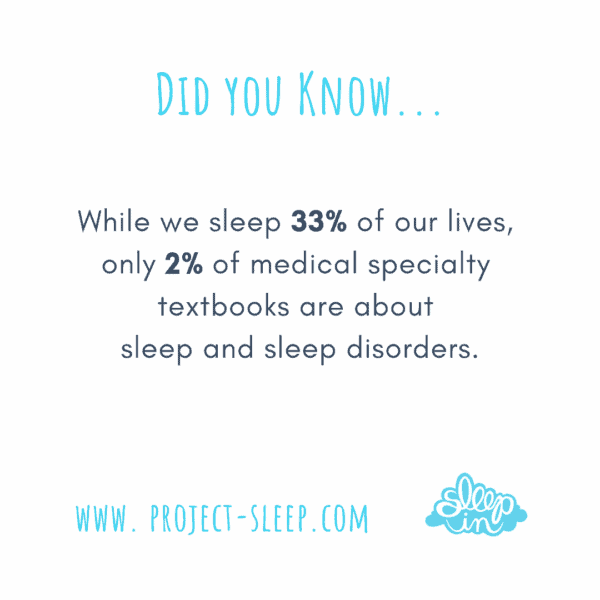 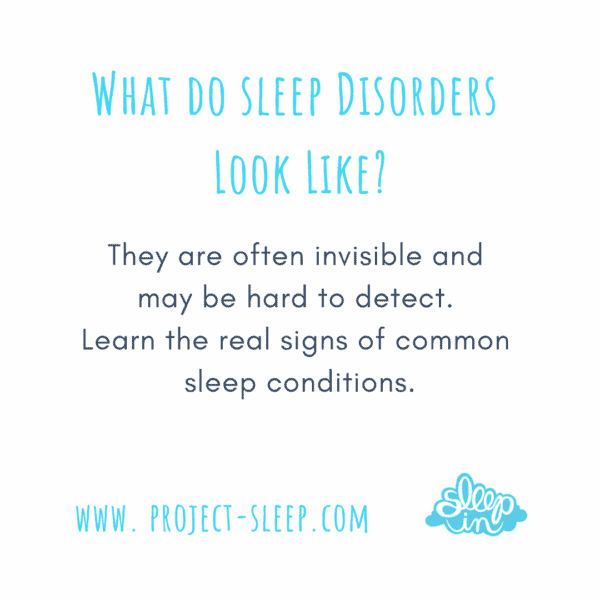 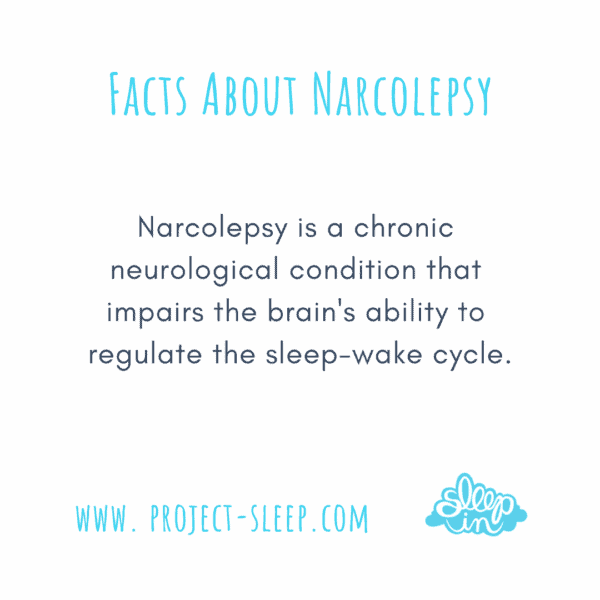 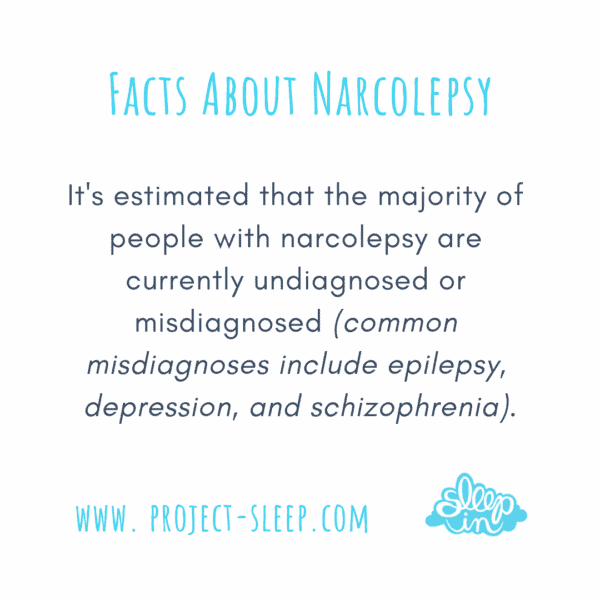 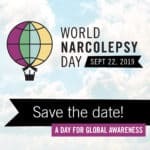 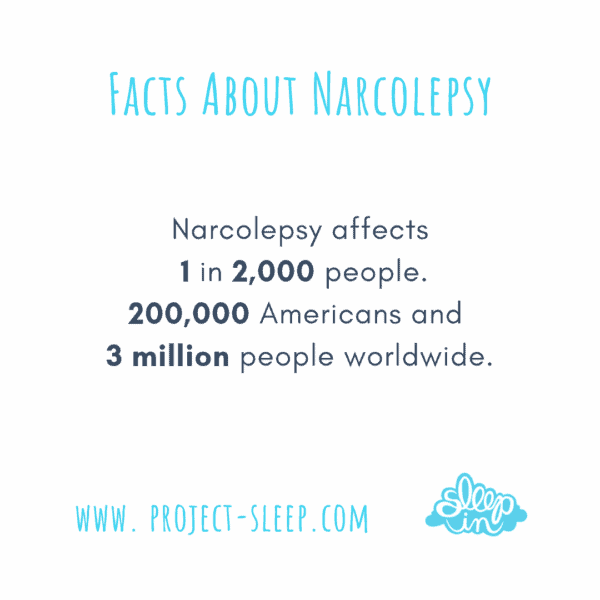 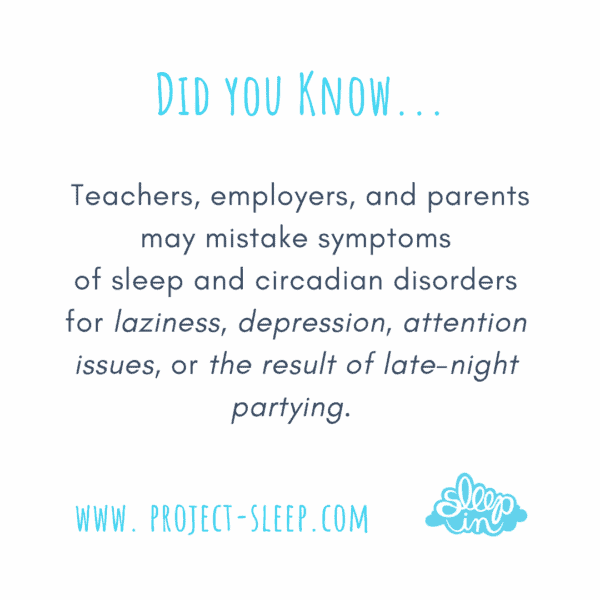 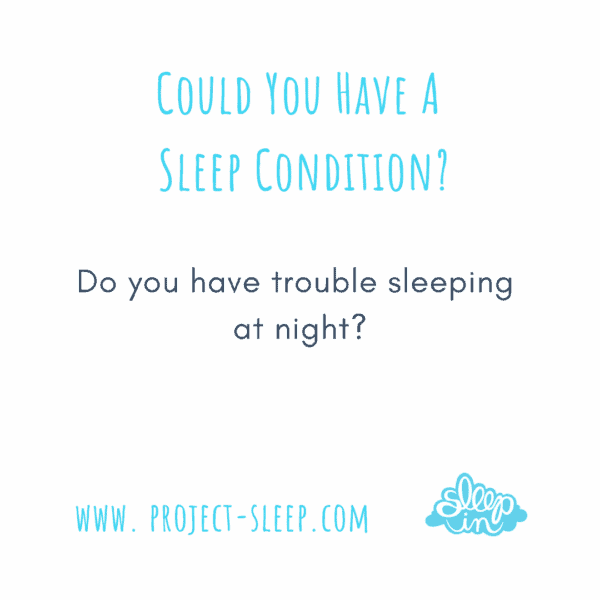 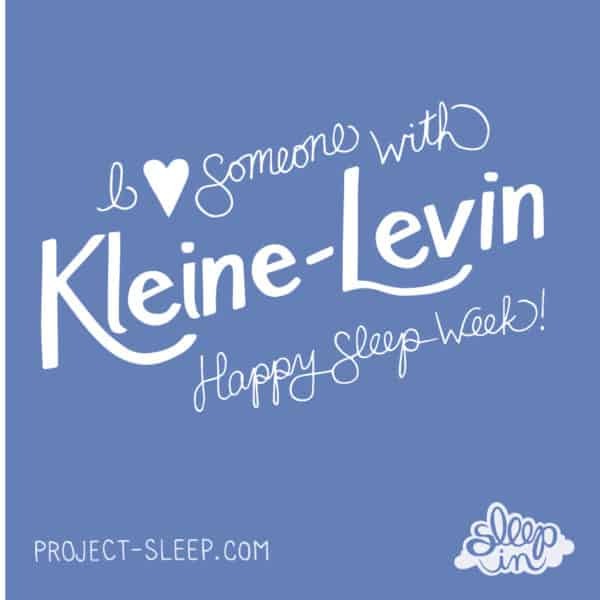 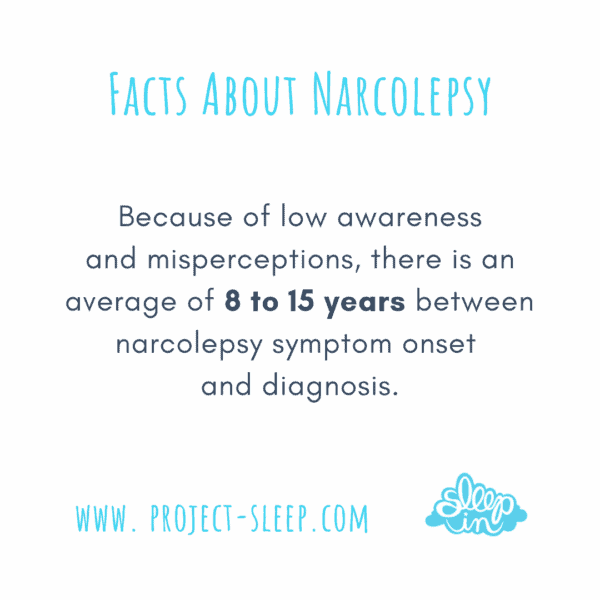 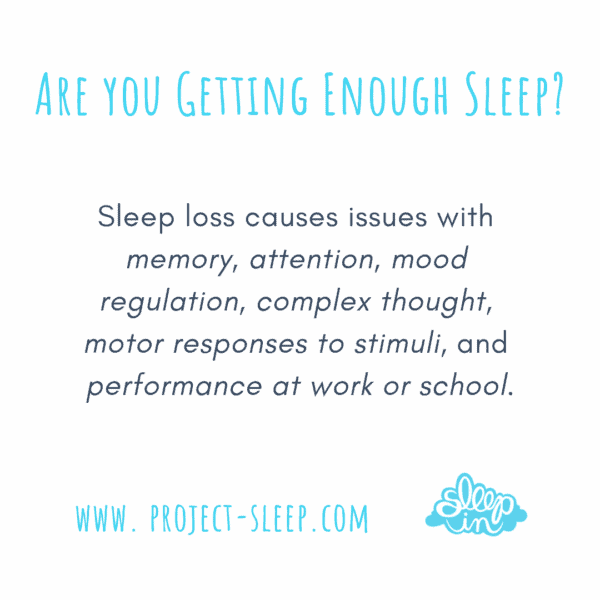 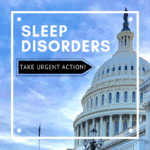 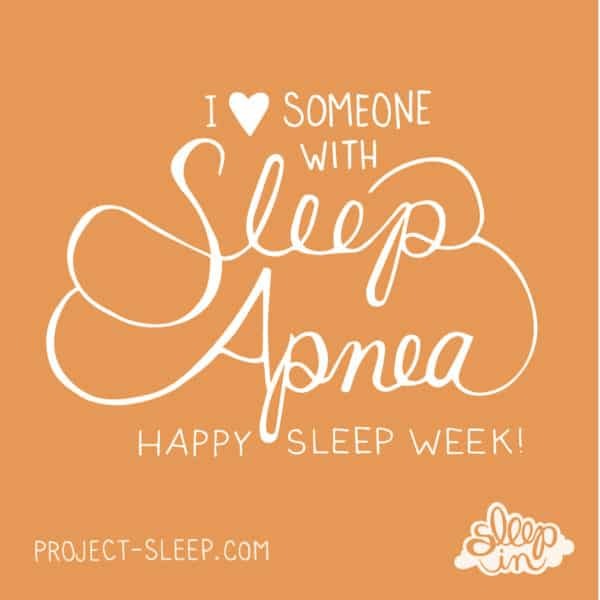 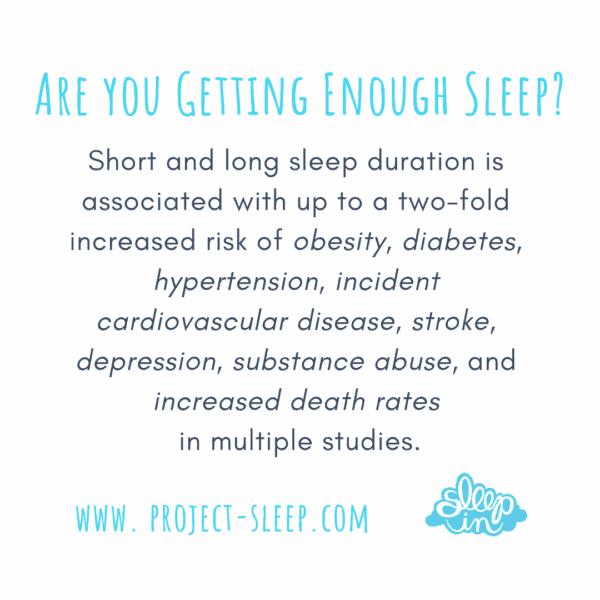 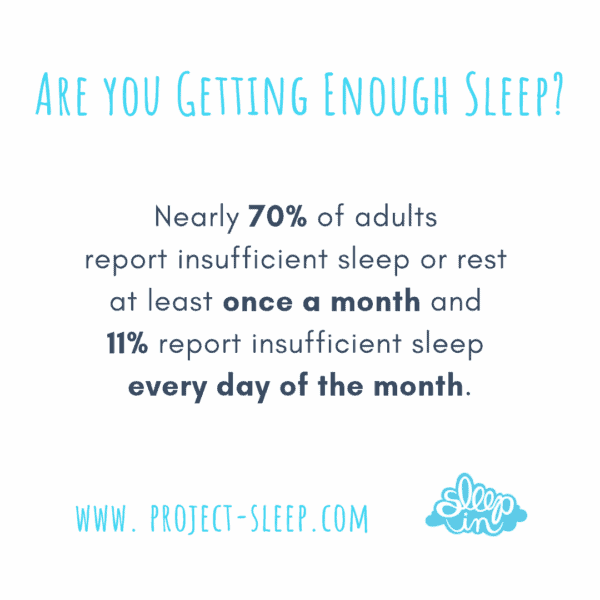 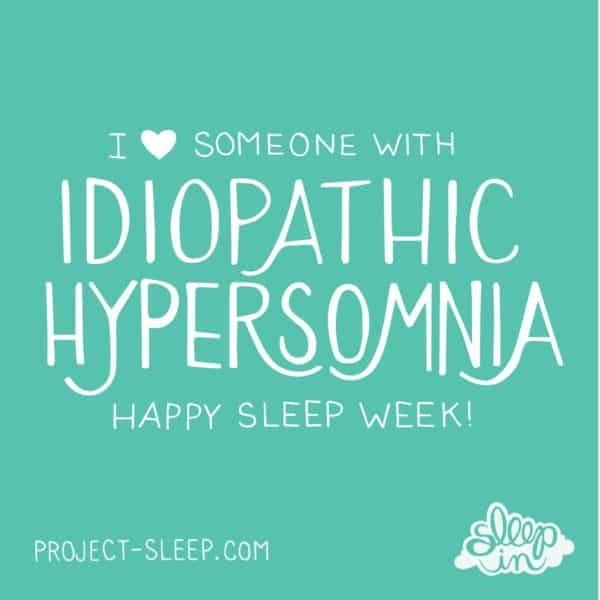 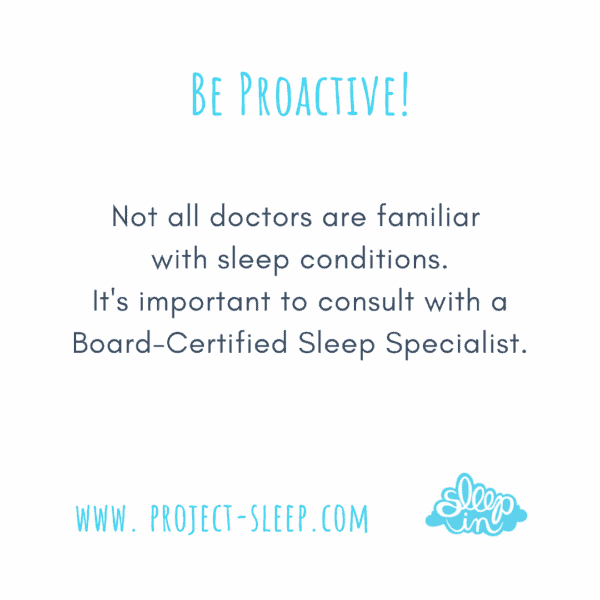 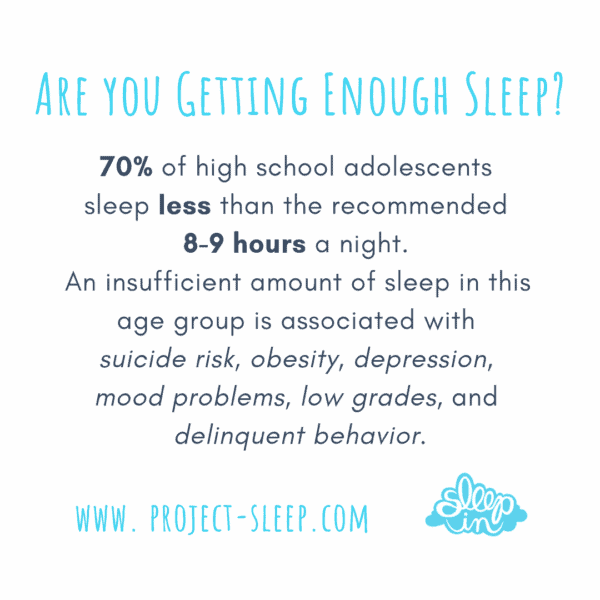 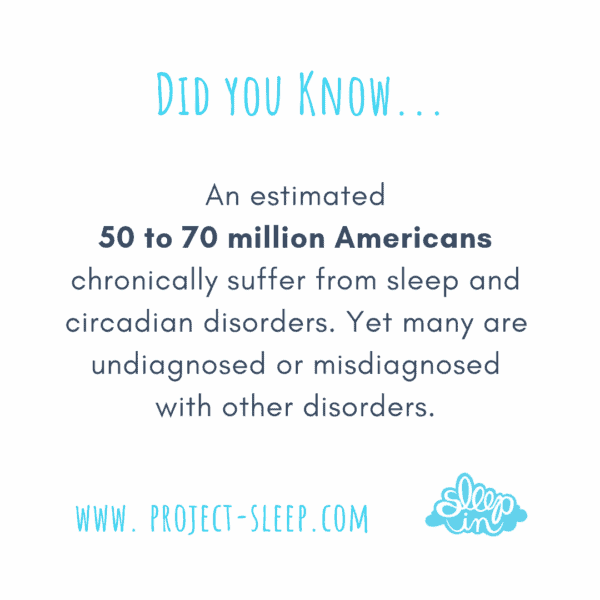 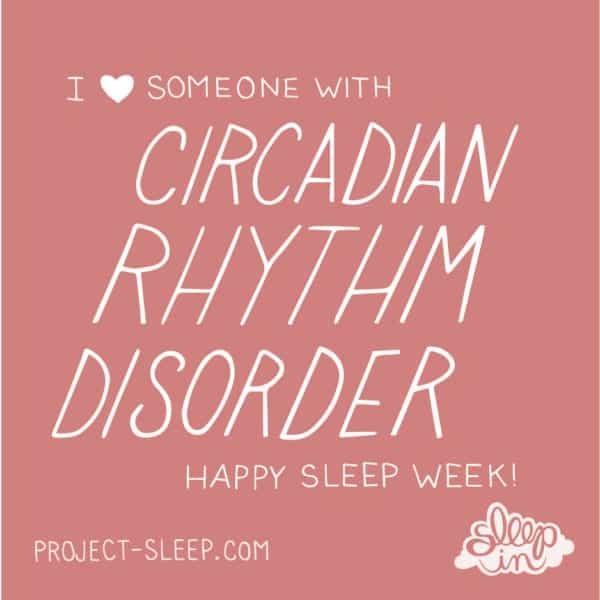 Be sure to use #SleepIn2019 and tag @Project_Sleep so we can cheer you on! 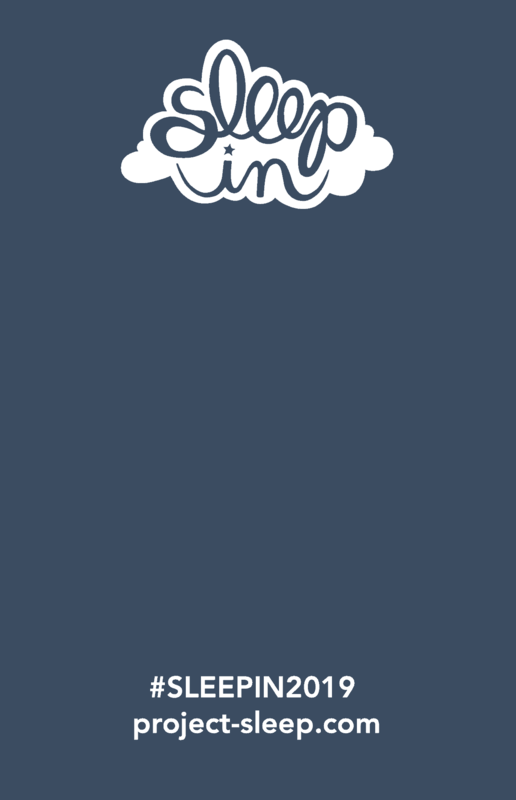 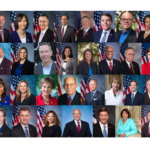 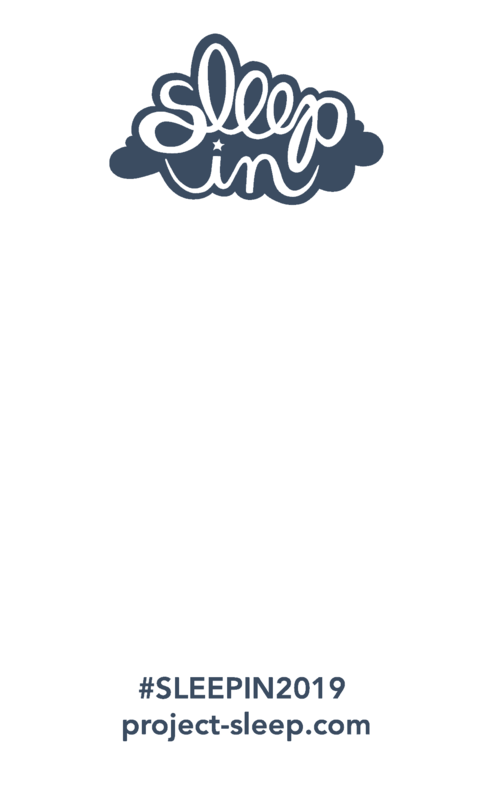 To download: right click on the image and save it to your computer desktop.